Extraordinary Dogs: Do you want a working dog? Dogs make fantastic pets. Around the world there are millions of households which have pet dogs, with over 43 million households in the US alone. But dogs don’t just make good pets. They’re also capable of performing a multitude of tasks, from guarding to guiding, which makes them excellent working companions. There are many people who would be lost without their working dogs. From farmers to those with sight difficulties, these people rely on their dogs to help them perform vital tasks. 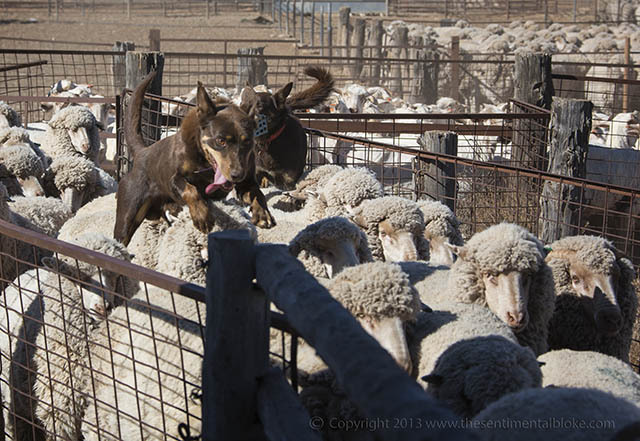 Having a working dog can not only save a person time and money - such as in the case of sheep herding, which would otherwise have to be performed on foot, or using a vehicle. And they can also save lives. 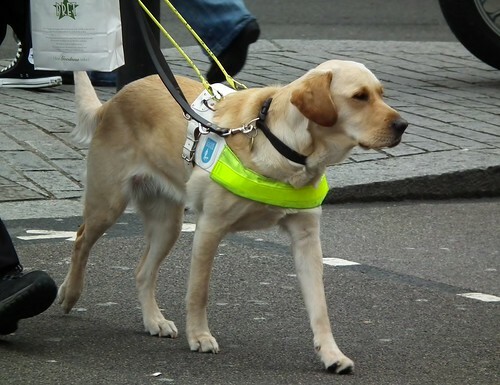 Working dogs have prevented their unsighted owners from sustaining injury whilst out and about. They have pulled children from fires and found those who are lost. They have helped their owners hunt for food. 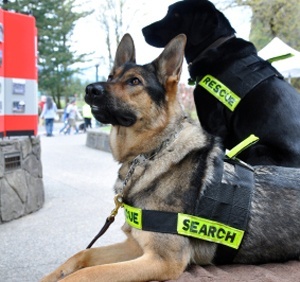 And some working dogs have even helped catch criminals, discover bodies or detect mines. These dogs are highly trained with lots of time, care and money poured into them. There are two reasons why people choose to own working dogs; either as pets, or as working companions. Those that choose to own a working-type dog as a pet may find that this decision comes with certain challenges. This is because dogs which have been bred to work all possess certain characteristics which make owning them more challenging than owning other dogs. If you’ve decided to adopt a working-type dog, you will probably need to make allowances for its very specific temperament. This will probably involve making time to take your dog on long walks, every day, and filling your home and garden with a wide selection of interesting toys for your dog to entertain itself with. You may also wish to spend some time thinking about where your dog will sleep. Working-type dogs often require a lot of training (though they are quick to learn), and you might need to invest in particular sleeping arrangements which will keep your dog happy and safe at night. Outside housing is perfect for active dogs. Not everyone fully understands or appreciates the amount of time and effort that goes into having and maintaining a dog, especially a working dog. In particular, if a breed of dog has been bred for outdoor work - such as Border Collies - they will often be more energetic and demanding than other breeds. This means that, as pets, they are often unsuitable for small homes, or homes in which the owners will be out a lot. They will need a lot of exercise, attention and distraction (e.g. agility work). 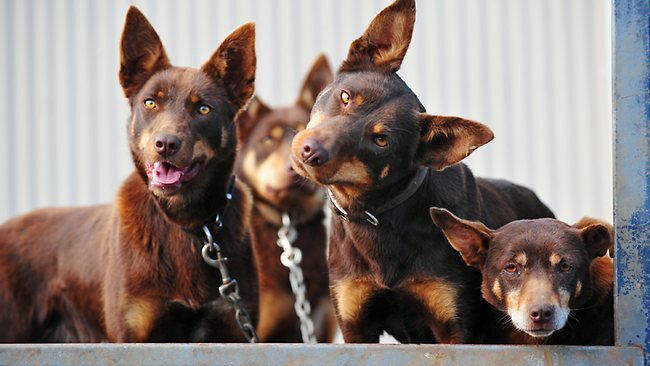 Many Australian farms have at least one working dog, be it a kelpie, a cattle dog or some other breed and while they are valued for their work, many are abandoned or put down each year. Australian Working Dog Rescue International (AWDRI) save working dogs from council pounds and shelters around the country. They save them from the threat of euthanasia, retrain them when necessary, and re-home them appropriately. Thanks for sharing this post with us. I am little bit interested to get more information about Canine Hip Dyplesia. I like to share my opinion on Canine Hip Dyplesia.There are a variety of signs of hip dysplasia. Some canine house owners solely say that their canine did not stroll proper. Others will say they noticed no signs in any respect, or simply that their canine started to limp. Following is a listing of frequent signs, of which your canine might have a pair and never have hip dysplasia.The canine tends to make use of each hind legs collectively, somewhat than separately. This happens when the canine is working, or going up stairs.Allover this is a great blog. If you want to know more about this visit here Canine Hips.